One of the big boys in the telecommunications industry, Globacom, has announced its intention to offer mobile financial services to Nigerians very soon. Last Friday, the company hosted some media executives in Lagos, where it used the occasion to roll out plans for this new venture. The management of Glo said when the firm finally launches its Glo Mobile Money, Nigerians will be able to make financial transactions on its network. 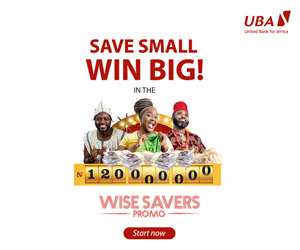 The company said its innovation to the business will further help the Central Bank of Nigeria (CBN) achieve its financial inclusion target of 80 percent by 2020. Late 2018, MTN, the leading telecoms company in Nigeria, announced that it would offer similar services in the country in 2019. At the media parley, the management of Glo said its mobile financial services should commence in a couple of weeks. 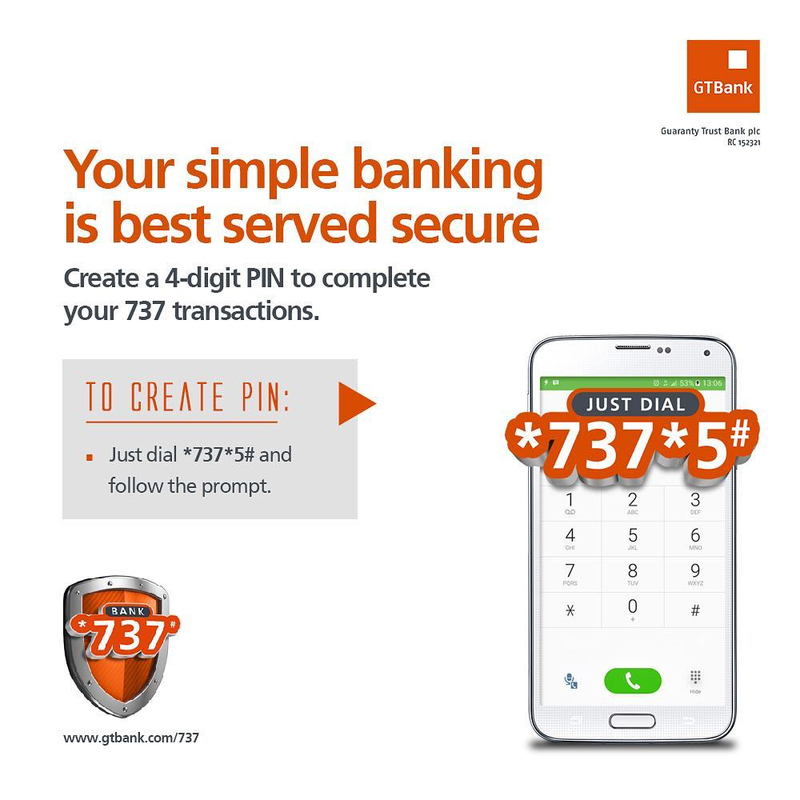 The company explained that the Glo Mobile Money will offer will not require any user to go through any banking platform and there will be no need for high-end phones for any transaction to be carried out by any subscriber that subscribes to the service. According to Glo, the product is designed to encourage savings culture among Nigerians and it requires less information to register for the services on mobile phones and it does not exclude any customer, regardless of the type of phone. 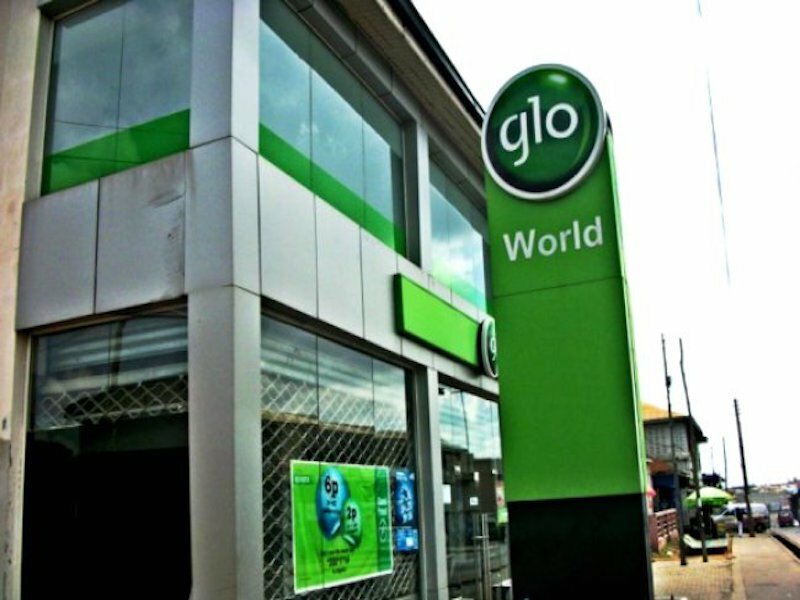 The network operator also revealed other services in its suite due for unveiling in the coming weeks and one of them is the Glo Drive which is a cloud storage platform will offer subscribers the opportunity to access Glo data service even when they are offline. Also, the company’s Health Care App is expected to provide customers the opportunity to have access to about 300 specialised doctors for their health, such as blood pressure, sugar level among others. The service will come in three Nigerian languages – Igbo, Hausa and Yoruba. On its entertainment platform, Glo Entertainment will thrill the network’s customers with over 12,000 blockbuster movies, two million songs and 10,000 games.